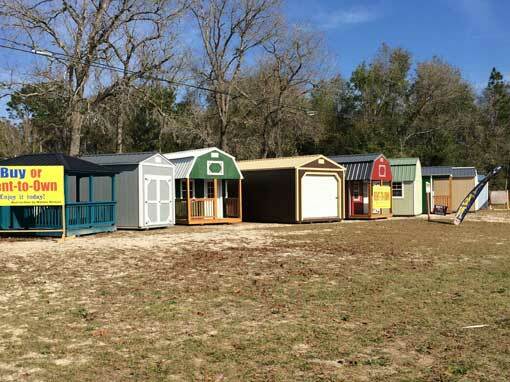 Dealer Locations - Inventory - Coastal Portable Buildings Inc.
Buy off a sales lot or design your building using our online shed designer and order your preference of color and style! Located at the corner of Alligator and Hwy. 21 South.